Despite having a predisposition to making music on the heavier end of the musical spectrum, there is an undertone of melancholy to Melbourne band BATPISS' recently released album Rest In Piss. Rest In Piss is motivated by a period of difficulty faced by the band, who channelled their experiences of loss into a meaningful, intense work. 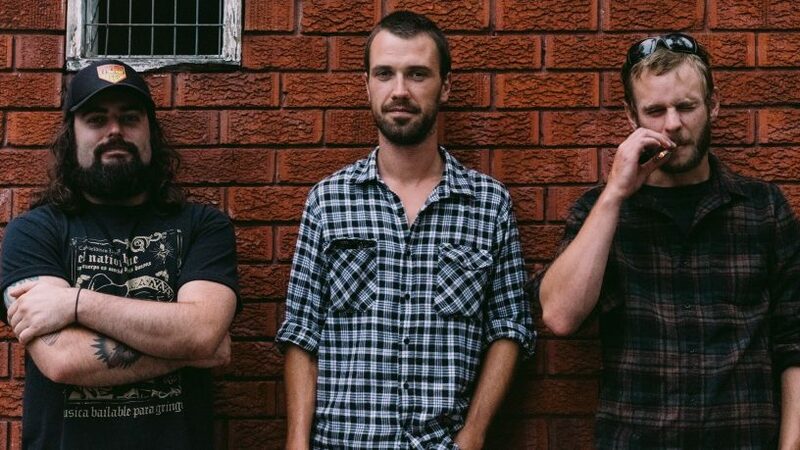 Thomy Sloane of BATPISS joined RTRFM's Jackson Hawdon to talk about making the record and working with producer Gareth Liddiard of The Drones.